The Nikka Blended looks like the Nikka "All Malt" bottle to me. 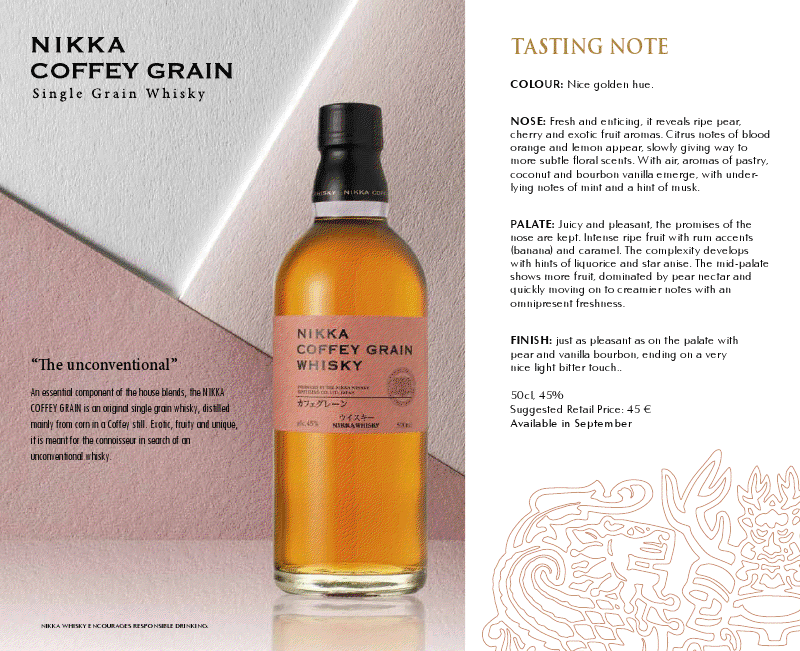 I'm excited about that Nikka Coffey Grain. 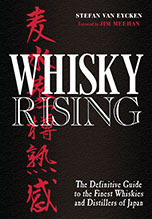 The 1995 bottle is in my top 3 whiskies. 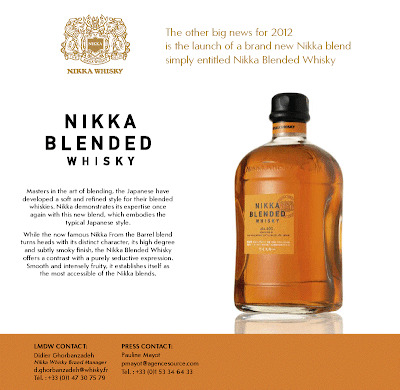 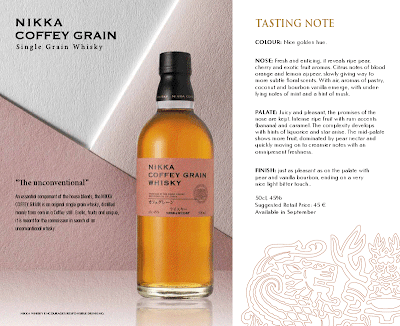 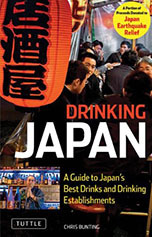 Actually Mike, the Nikka Blended is the same bottle shape as the Nikka Malt Club (though they look very similar).